It’s the third anniversary of the release of The Witcher 3: The Wild Hunt. It’s the third anniversary of the release of The Witcher 3: The Wild Hunt. 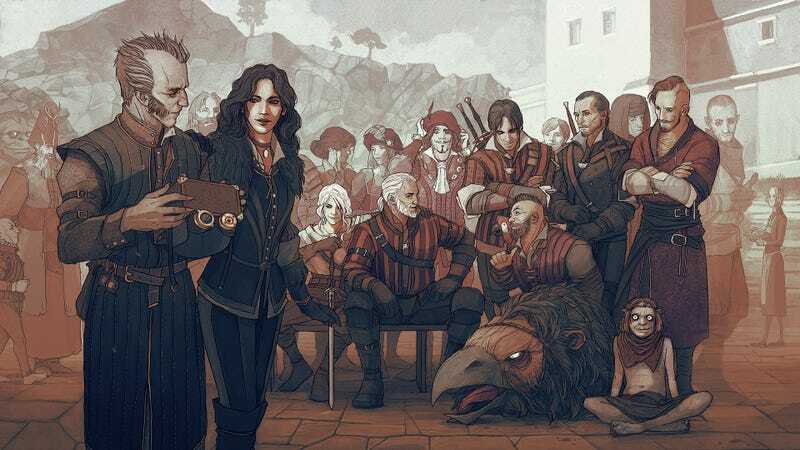 The game remains one of the most interesting and engaging games around, and it only got better with the release of two expansions, Hearts of Stone and Blood and Wine. Here’s to more years of appreciating Geralt & Co.